What's in my bouquet| What are these flowers & what do they mean? 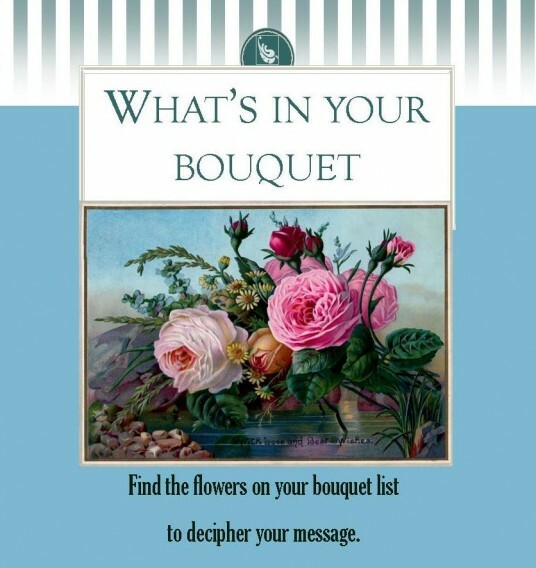 What’s in my bouquet-ever wonder that? Many see all the beautiful varieties but with no idea what they are or what they mean. Check below to see what yours mean.